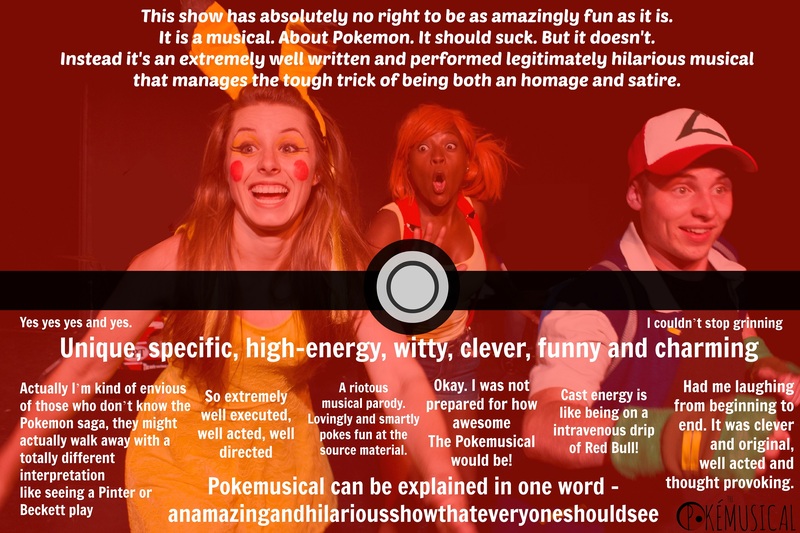 The Pokémusical is a lovingly satirical exploration of the world of pocket monsters! The brainchild of two Baldwin Wallace University students, the Pokémon adventure of a lifetime is now being brought to life upon the stage! Join Ash, Misty, Brock, Pikachu, and the rest of the crew from the original games and anime, and prepare to be hit with a wave of nostalgia! 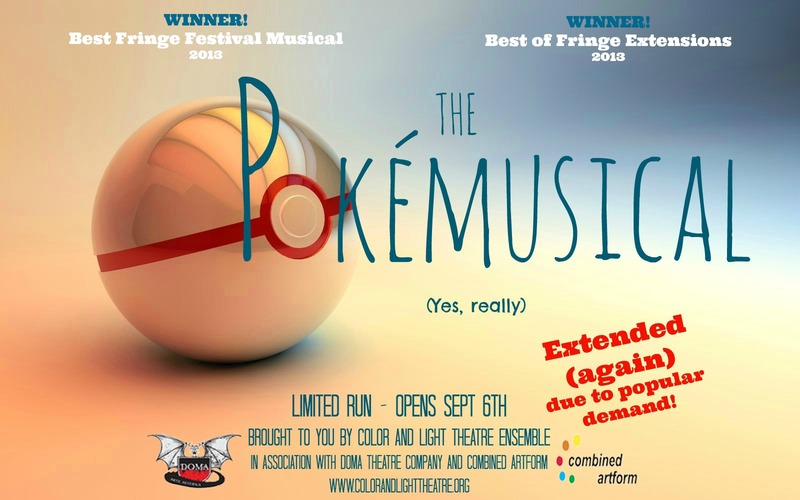 With an original book and lyrics by Alex Syiek, plus brand new music by Andrew L. Cooper, the Pokémusical is gearing up to be released from the Pokéball, this time with song and dance in tow.